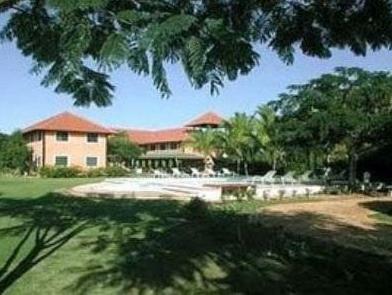 ﻿ Best Price on Hotel Caserma in La Romana + Reviews! 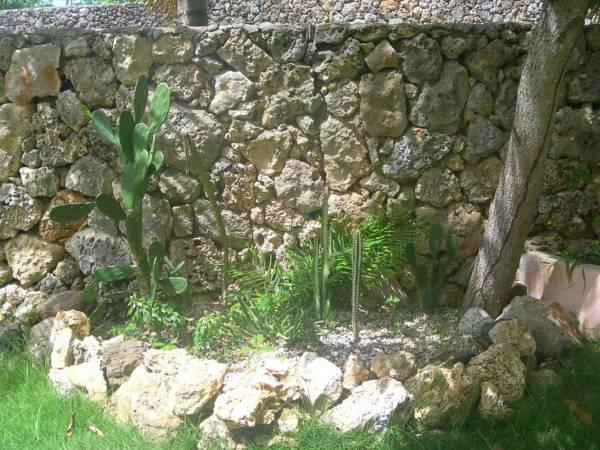 This hotel is a 13-minute drive from downtown La Romana and 3.1 mi from La Romana International Airport. It features an outdoor pool surrounded by a lush garden. The bright and spacious rooms at the Hotel Caserma have free Wi-Fi access. They also include satellite TV and a telephone. The Hotel Caserma serves an American breakfast every morning. Meeting and banquet rooms are available, and a laundry service is available on request. 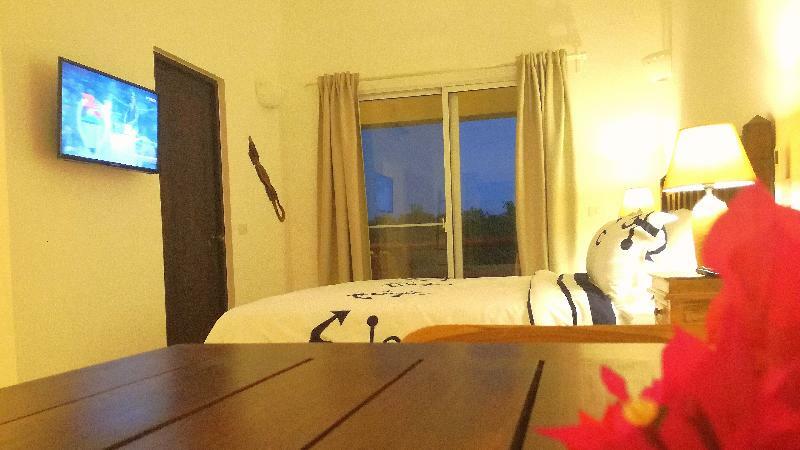 The property offers tours to Isla Saona with included lunch. Bayahibe Beach is less than 6.2 mi from the Hotel Caserma. The Altos de Chavón Amphitheater is 5 mi away. Please note that only small pets are allowed at this property. Until October get: - 15% discount on restaurant - Welcome gift - Welcome drink Guests are required to show a photo ID and credit card upon check-in. Please note that all Special Requests are subject to availability and additional charges may apply.